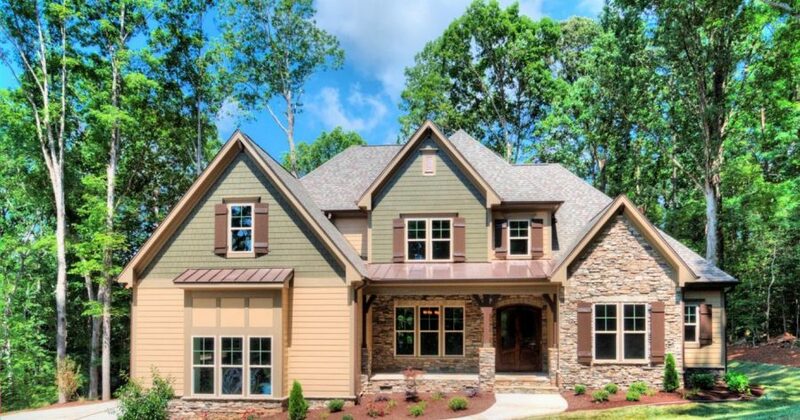 Heritage Stone Builders has assembled the best architects, land planners, real estate experts, and home building craftsmen that this area has to offer. This enables us to build homes of the absolute highest quality. We choose the finest neighborhoods that are always close to schools, shopping and recreation. Our homes are known for their stunning design and excellent functionality. Our clients see their new home dreams come to life on-budget and on-time, because of our experience and our commitment to a tried and true process. 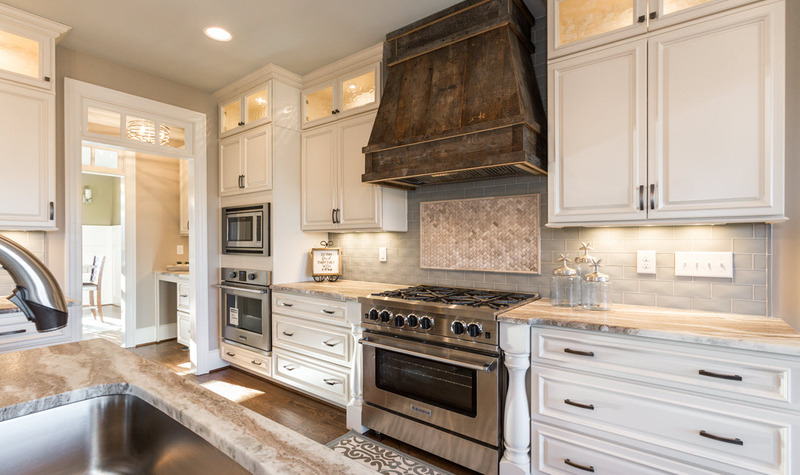 Attention to detail, knowledge of building trends and cycles, and the ability to really hear what our clients are saying result in a home that is not only uniquely yours, but an investment for the ages as well.